While selling your home over the holidays will likely not ever make anyone's list of "favorite things to do," if you find yourself in this position, learn how to make the most of the situation and even take advantage of possible opportunities! Lower inventory on the market means less competition. Lower inventory on the market offers an advantage to sellers because you’ll have less competition from other home sellers. If you wait until the snow thaws to hoist your "For Sale" sign, you’ll join a much greater listing market. You’ll have an even greater advantage if your home offers features that are in high demand in a given area. High demand features may range from a detached garage to an upstairs loft, depending on your current location. To better understand what buyers in your area are looking for, make sure to consult current market trends, which you can access either through a real estate agent, a broker, or a little online research. Overpricing during the winter means a much greater risk of requiring a price decrease. Market trends show that higher numbers of homes risk a price decrease the closer they get to the holidays. Just because a higher number of homes reduces their asking price in the winter doesn’t necessarily mean that you will get a lower value for your home. Rather, it just means that it is more important than ever to make sure that your home is priced appropriately during the winter months so that you can ideally avoid the relisting at a reduced price. Overpricing and then reducing your price can indicate to potential buyers that you are either not serious about selling or that you are overly eager to sell. In turn, a simple reduction in price may resonate with buyers that they can reasonably offer a lower price than they otherwise might. To avoid this potential series of events, list your home at its correct market value in the first place. Cheery decor can make your home look cozier and more inviting, particularly if your home "feels sad." Some homes remain on the market for longer than usual for no reason other than they exude an unwelcoming feeling that extends from the reasons the owner is choosing to sell. In the event of a death, a divorce, or even a PCS, a homeowner may not maintain home to its usual welcoming standards: the front door may lack an inviting wreath, the kitchen has long since lost its warm odors of baked goodies, and the living areas boast no flowers. If you're a home seller going through a significant life change, the last thing you want to do is decorate. However, when you’re listing your home for sale, having the lived-in, cozy feel of current seasonal decor can mean the difference between selling your home this month or selling your home two to three months from now. For a military home seller, decorating for the holidays can thus present an opportunity to escape an undue burden of two or three months of additional mortgage payments, an amount that few military families can easily afford. Fortunately, decorating for the holidays doesn’t need to be a burden. For some easy tips on affordable ways to decorate, take a look at Home Decorating Tips for Every Room. But you can probably put most of your decorations into packing boxes. The advantage of listing your home during the holiday season is that you can bedeck your home in its festive wintry garb to brighten its appeal, but don’t go crazy. 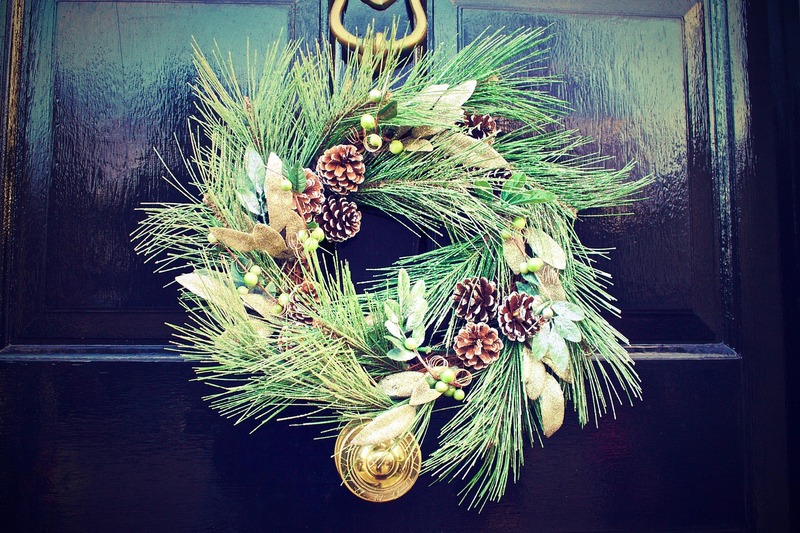 The most important thing to remember when decorating for the holidays during a home sale is that the decorations must function to accentuate your home’s best features. The big, bold items need to find cozy winter homes in packing boxes, and ideally those boxes find their way out of sight and into a pod or a storage unit. Remember, you want the potential buyers to remember your home, not your museum of Christmas nutcrackers. 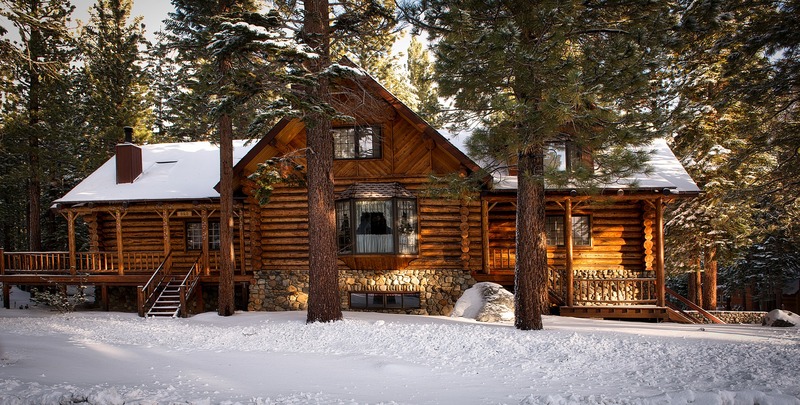 Snow and bad weather combine to make virtual tours of your home a critical factor in your marketing plan. Planning a video tour may seem like an unnecessary hassle, but without even delving into the statistical reasons as to why you should have a video tour (read more in 7 Must-Have's for Your Home's Virtual Tour), let’s think like your prospective home buyer for a minute. It’s winter. It’s cold. It started snowing during the night. It’s Saturday morning. You’ve planned to visit homes this afternoon. My, oh my, doesn’t it feel cozy under the blankets? Maybe I’ll have a hot chocolate and look at those houses online again. Yeah, you’re not going home shopping today. It’ll take more than a few pictures and a description of a home to motivate a buyer to wrangle with ice, snow, and frosty weather in the hopes that your home fits her needs. 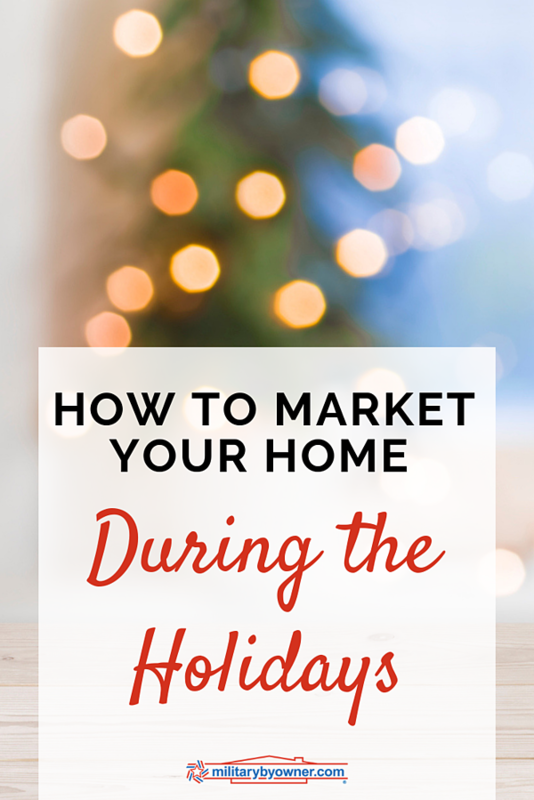 And if they're not going home shopping, they're not likely to see road signs, open houses, or any other traditional form of home marketing, making internet marketing an even greater factor in your home search. Now that you understand winter home shopping a little better from your potential buyer’s perspective, consider the efficacy of showcasing the best features of your home in a home tour. You’ve already got less competition on the market, and a home tour can help give you the extra marketing edge your property may need to sell quickly. And when you’re a military family on a time crunch, every extra weekend on the market counts!